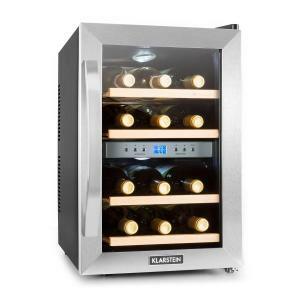 Wine Coolers at the Best Price! 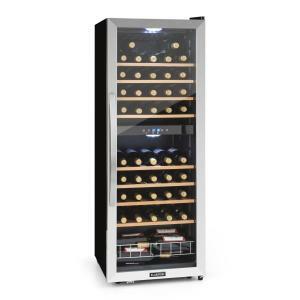 If you are a wine connoisseur or someone who simply enjoys a good bottle of wine, then you should invest in a home wine cooler. 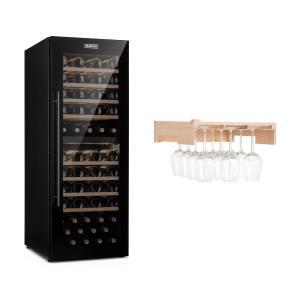 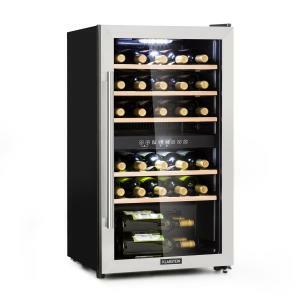 With many people growing more and more interested in wine at the moment, wine fridges are becoming an increasingly popular option for storing wine. 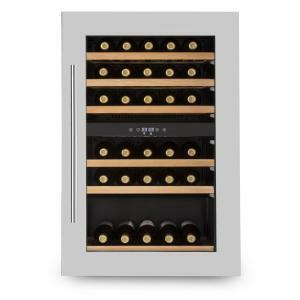 Lots of people do not have adequate room, money for a large and compartment-packed wine cellar. 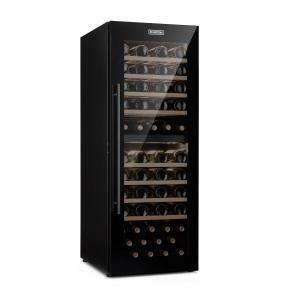 So, wine coolers have become the quickest and easiest answer. 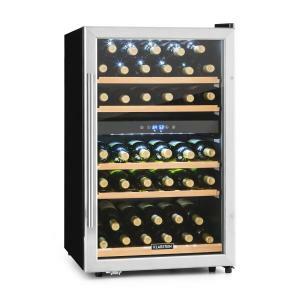 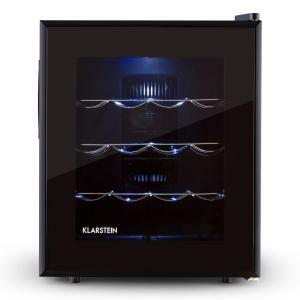 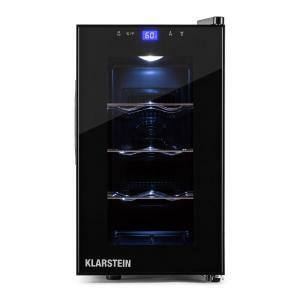 Our range of wine coolers offer you the chance to stock a range of wines in your home wine fridge ready at the perfect wine temperature. 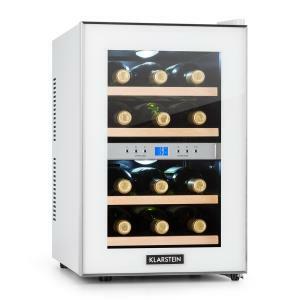 We even have a dual temperature wine fridge so you can store your red and white in the same unit at different temperatures. 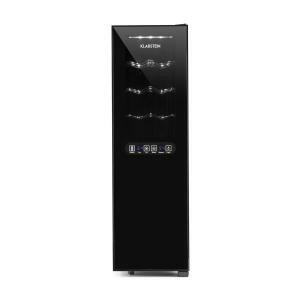 Do you love coming home from a long days work or settling down after putting the kids to bed to a perfectly chilled bottle of wine. 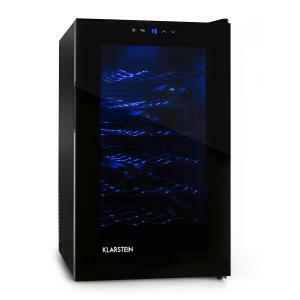 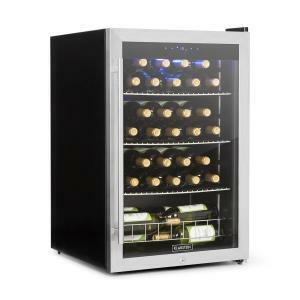 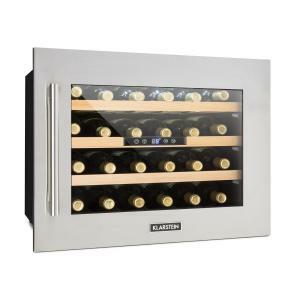 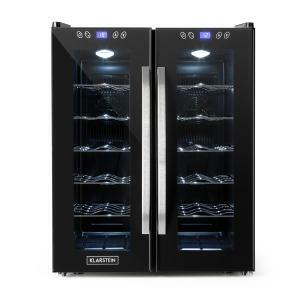 Just because it is a cheap fridge doesn’t mean it won’t be a great quality wine cooler to enhance your enjoyment of wine! 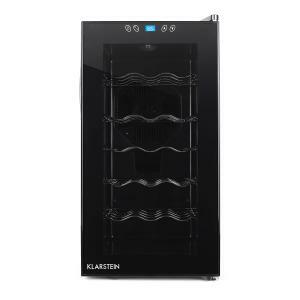 We also stock other home appliances at great low prices including robot vacuum cleaners. 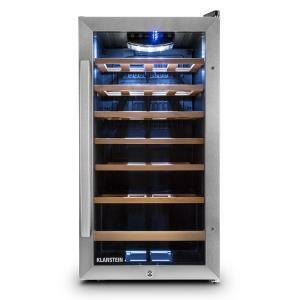 You simply set the robot cleaner to go and sit back and relax with your wine! 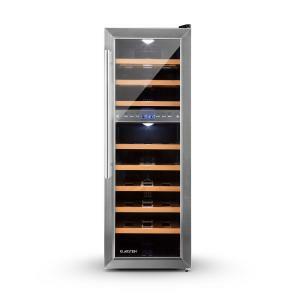 These wine fridges can also be used as a mini fridge or a beer fridge – perfect for long hot summers where you need extra room in your home refrigerator. 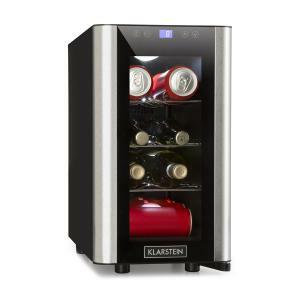 A mini fridge is the perfect way to make room for your extra summer beverages. 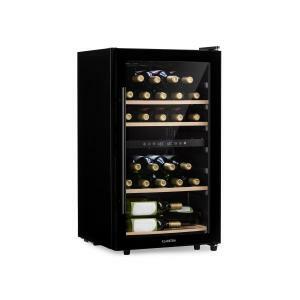 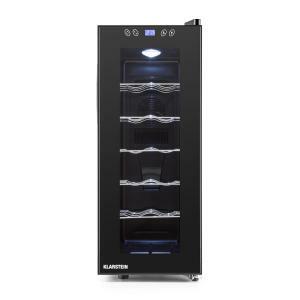 A mini fridge is also a great gift idea especially for wine lovers who can use it as a wine cooler. 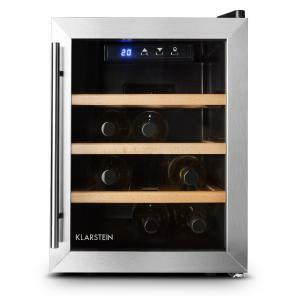 You could also consider getting a stereo or hifi system as a gift! 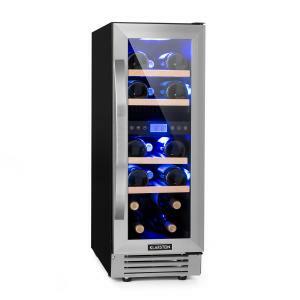 A stylish mini fridge will add to the look of any room and a cheap mini fridge means you don’t have to spend big to have a beer fridge, wine cooler, bar fridge or mini fridge in your home. 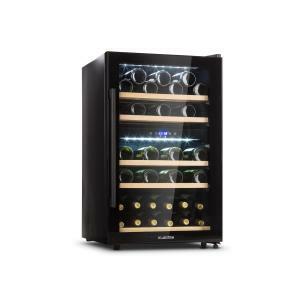 After all the wine and beer drinking we even have sport & health equipment to help you keep fit!